Branded pencils are ever present in restaurants through the world to keep kids preoccupied. They can be found in school packs and kids show bags and well a accompanying colouring books and competitions. They are an inexpensive and necessary item for any educational or children’s promotional packs. They can be branded with a logo of message and are sure to stay with the recipient for years to come. Custom printed pencils are no just the domain of kids promotions. They can be an important integral part of adult promotional as well. 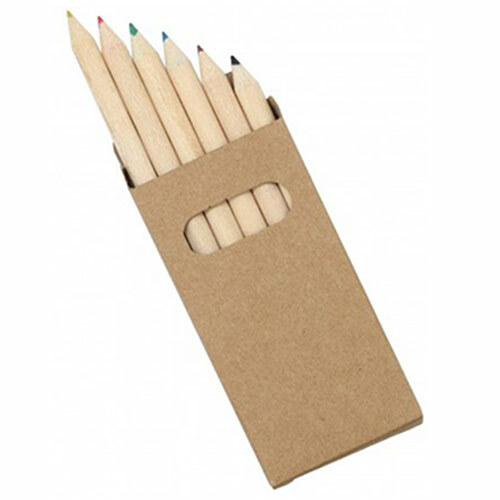 Our carpenter pencils are great for tradespeople and office people alike. Who amongts us has not engage in a weekend DIY project only to reach for a pencil to mark our measurements. A handy carpenter’s pencil is always a great and indispensable working tool. As they say better to measure twice then to cut twice. So if you are looking at adding an inexpensive promotional product with your next campaign look no further then one of our great custom printed pencils. Call Ezy Promo Pens today.